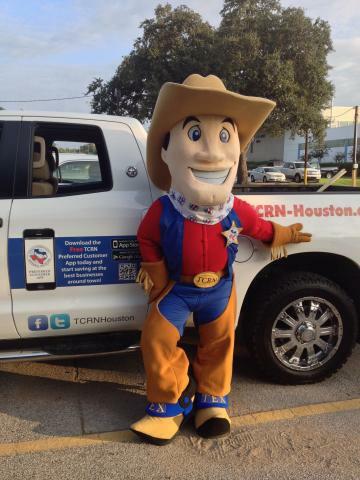 Tex is the official company mascot for Texas Community Referral Network. He attends TCRN Movie Under the Moon events, various community events, school functions as well as festivals and parades. 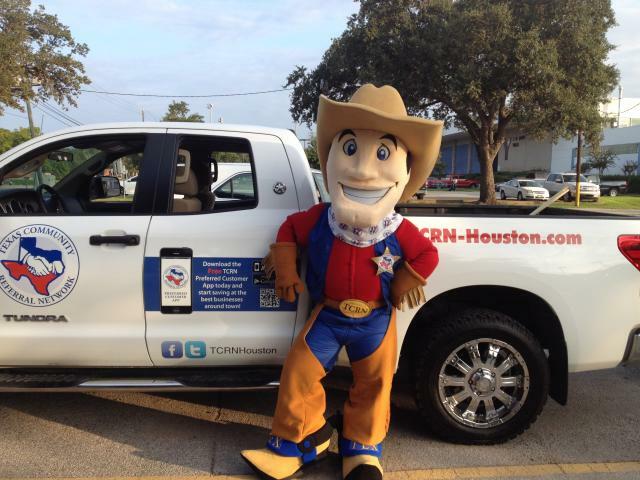 If you would like Tex to be at your next event, contact Rebecca Lopez at 832-595-2700.